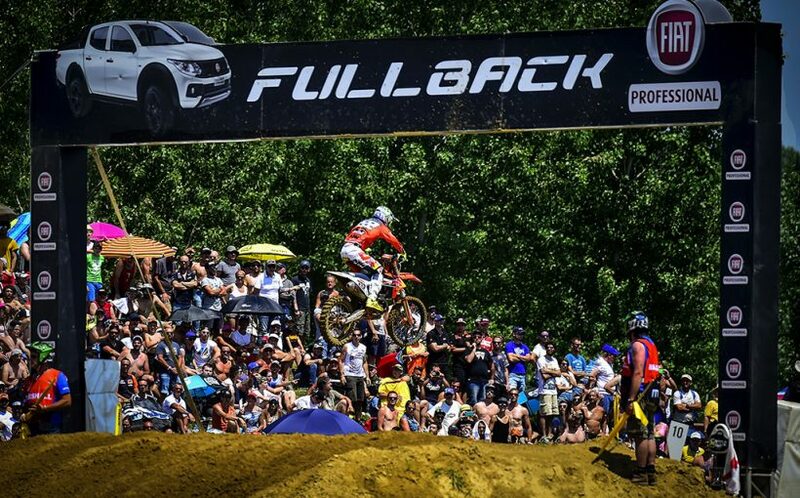 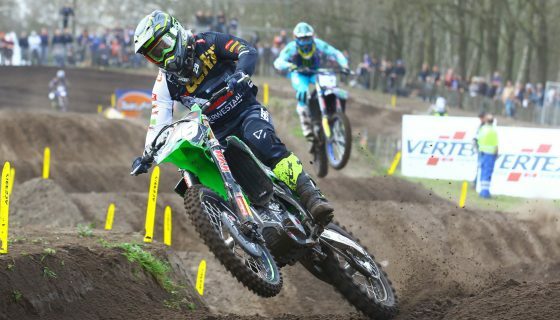 Cairoli and Prado Gain Championship Ground at Fiat Professional MXGP of Lombardia. 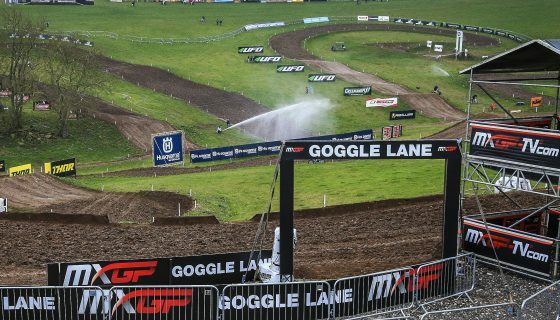 The 11th round of the 2018 FIM Motocross World Championship has wrapped up at the Ottobiano circuit in the Lombardia region of Italy. 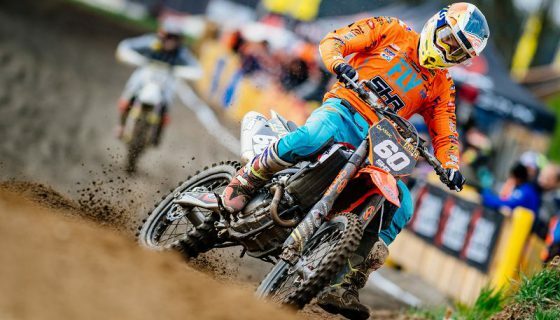 The Fiat Professional MXGP of Lombardia hosted one of the most important races of the 2018 season so far with Red Bull KTM Factory Racing’s Antonio Cairoli and Jorge Prado taking the overall wins and gaining precious championship points in the process. 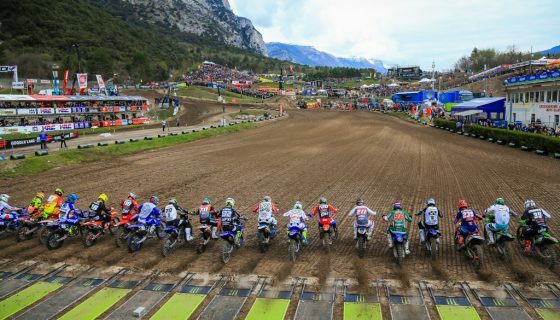 Italy’s Ottobiano circuit was challenging for the best riders in the world with rough, technical, and sandy sections testing both rider fitness and ability. 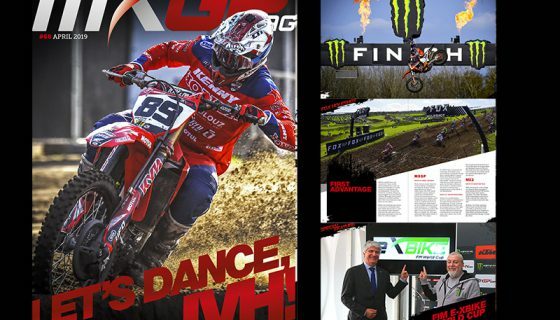 In addition to the track taking its toll on the riders’ energy so too did the high temperatures but thousands of Italy’s wildest motocross fans encouraged the MXGP and MX2 stars as they fought. 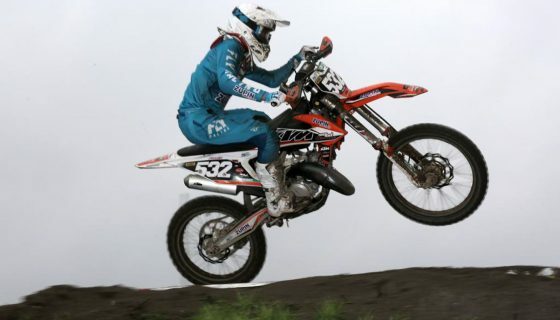 Rewarded with a win from the Italian motocross superstar, Antonio Cairoli, the fans filled the hillside and starting straight for podium celebrations.